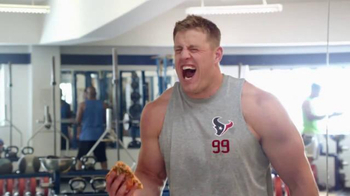 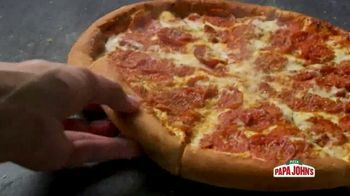 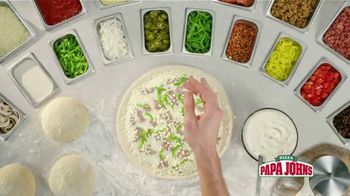 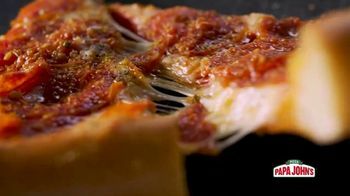 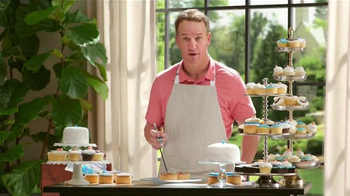 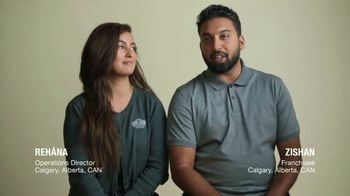 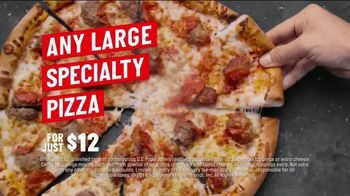 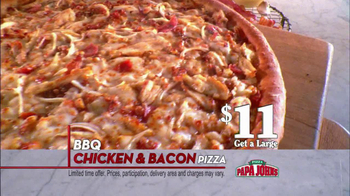 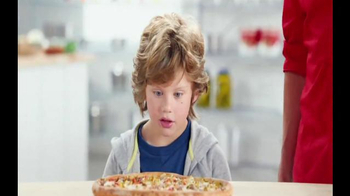 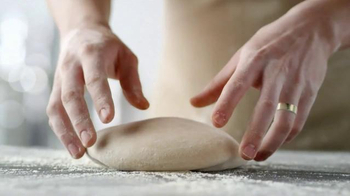 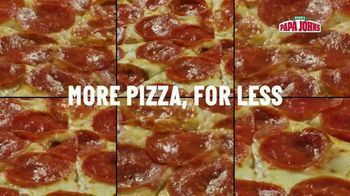 Sign up to track 234 nationally aired TV ad campaigns for Papa John's, a Super Bowl advertiser. 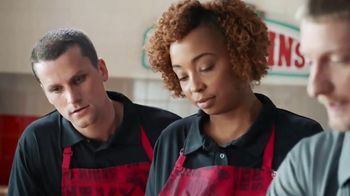 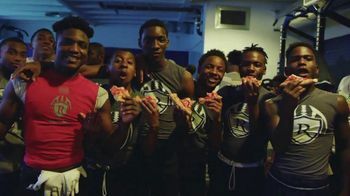 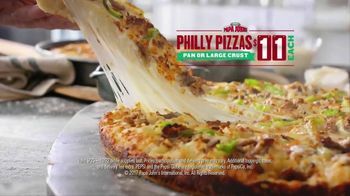 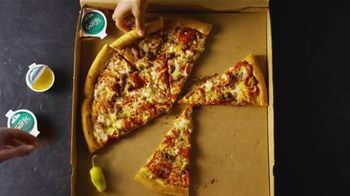 In the past 30 days, Papa John's has had 4,945 airings and earned an airing rank of #147 with a spend ranking of #299 as compared to all other advertisers. 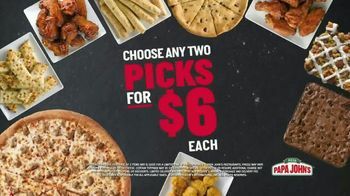 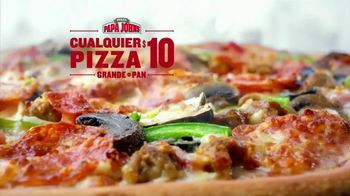 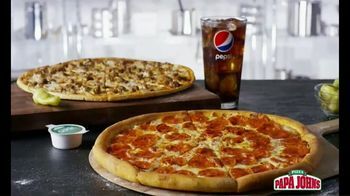 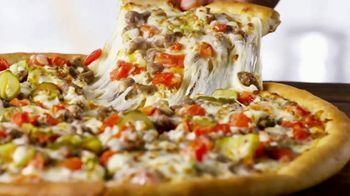 Competition for Papa John's includes Pizza Hut, Little Caesars Pizza, Papa Murphy's Pizza, Domino's, CiCi's Pizza and the other brands in the Restaurants: Pizza industry. 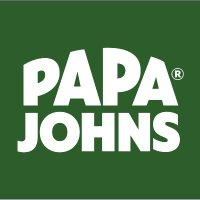 You can connect with Papa John's on Facebook, Twitter and YouTube.